The colourfully illustrated copy template collection contains game, puzzle and task pages for children aged 7 and over. 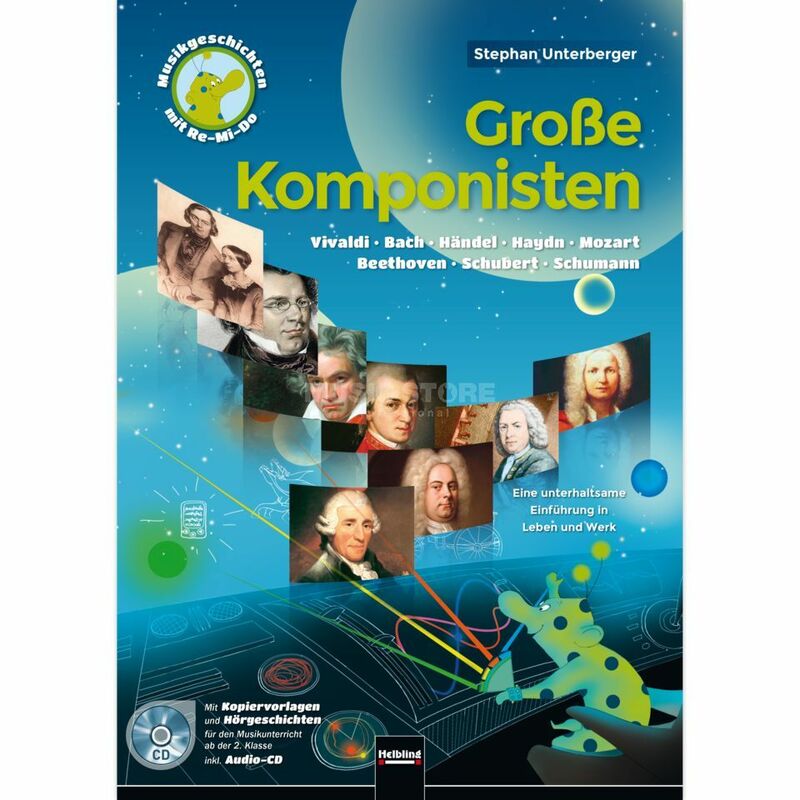 On the enclosed CD, these are linked with age-appropriate radio play scenes from eight famous masters of music history (Vivaldi, Bach, Handel, Haydn, Mozart, Beethoven, Schubert, Schumann). The compact teacher commentaries offer interesting additional information and didactic impulses.